France won’t ratify the European fiscal pact for tighter budgetary policy unless commitments to promote economic growth are included, according to the country's new finance minister, Pierre Moscovici. "What we've said is the treaty will not be ratified as it stands. We're firm on this," Moscovici told France’s BFM TV. "It (the pact) must be fleshed out with a part on economic growth, and when I say that, we're talking about an ambitious growth strategy," he stressed. Moscovici’s comments come in line with the election promises of the country’s new President Francois Hollande, who called for a greater focus on growth rather than austerity measures. As Moscovici pointed out, however, France won’t completely turn down thrifty budget policy. “For us budgetary responsibility and economic growth are not opposites," he said. 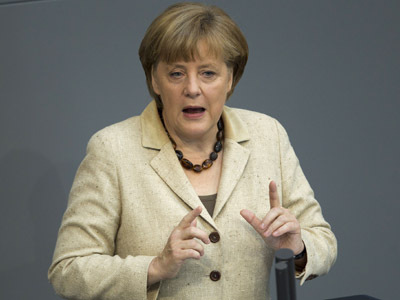 Earlier this month German Chancellor Angela Merkel warned that European Union countries which have signed the fiscal pact for tighter budgetary policy must stay committed to the agreement. She erased hopes that she would soften her position after her ally, former French president Nicolas Sarcozy lost the election. 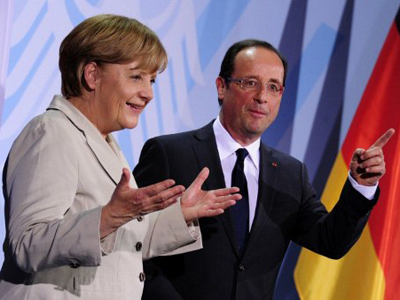 This means Hollande and his new government will face a challenge trying to find common ground on the terms of the pact with Merkel, who has been promoting austerity policy as the only way out of the crisis. But experts are doubtful that Hollande will manage to fulfill his promises, and that he can produce less painful ways than Merkel’s to cut the budget deficit. “Hollande promised the French people that he would continue government expenditure, and at the same time would follow policy aimed at reducing the nation’s budget deficit. 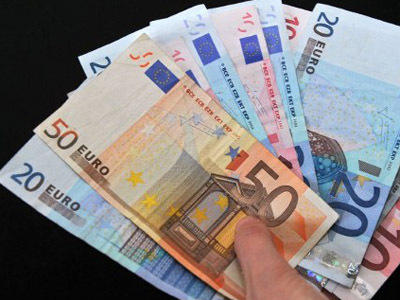 Unless you print money or raise taxes significantly that is just not going to happen,” said Richard Ashworth, MEP. “I suspect that a certain amount of reality will kick in or the markets will tell Hollande what he can and can’t do,” he added. Meanwhile Angela Merkel should listen closely to her French counterpart, because both leaders have to determine how to solve the crisis in the eurozone, Ashworth stressed.